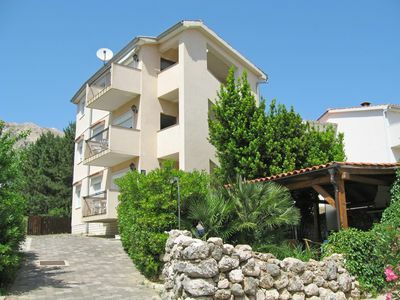 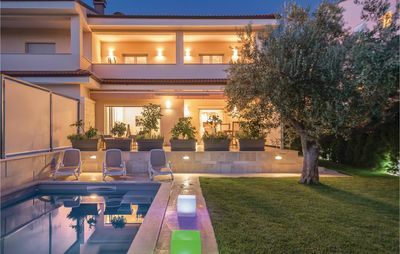 Villa Luka is set on 850 m² of beautiful landscaped gardens and 2 car parking spaces, 1 covered car area. 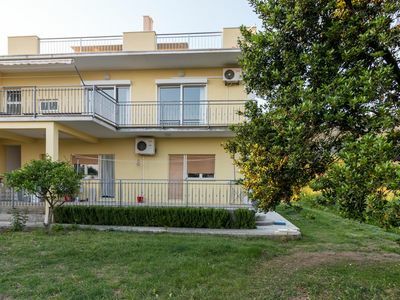 On entering the villa you will find the hallway which leads to a downstairs double bedroom, a bathroom with shower and then into the spacious living area which is very tastefully decorated. 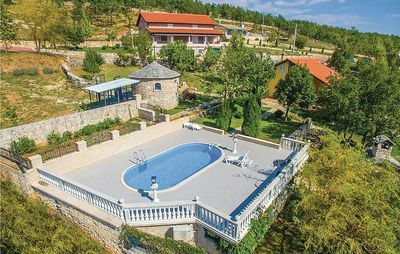 Villa Luka is situated in the beautiful village of Montizana and sits on one of the best sites for the most amazing views. 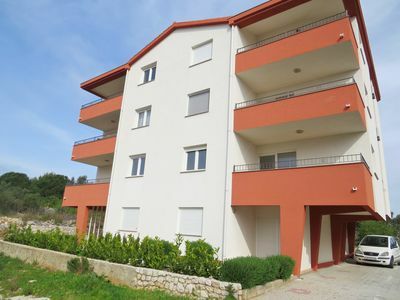 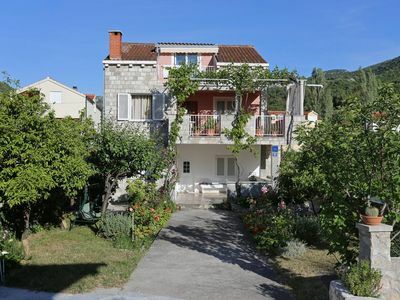 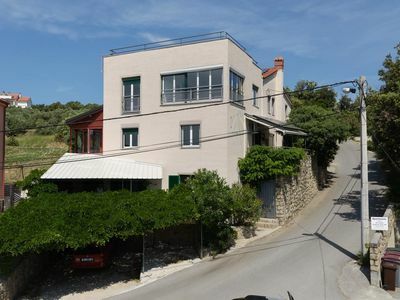 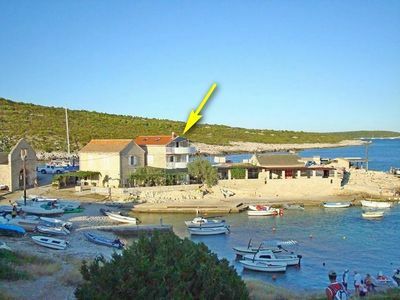 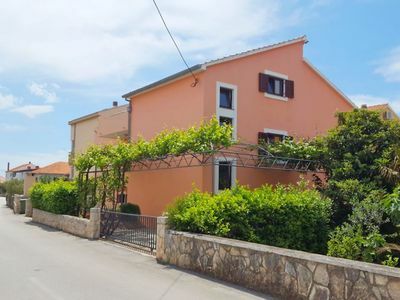 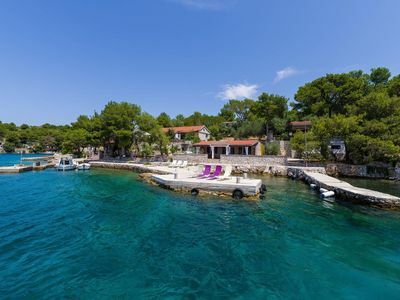 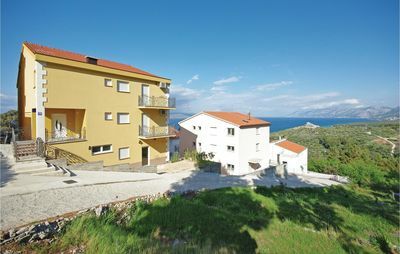 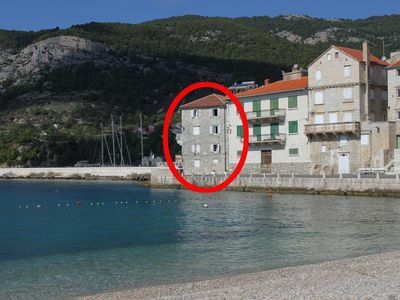 The villa is a modern, fully furnished with air conditioning throughout and fully alarmed, deluxe villa located just a 10min drive from the historic old town of Porec with its beaches and some of the finest Istrian restaurants and a 5 min drive from Porec' new aqua park due to open summer 2015.